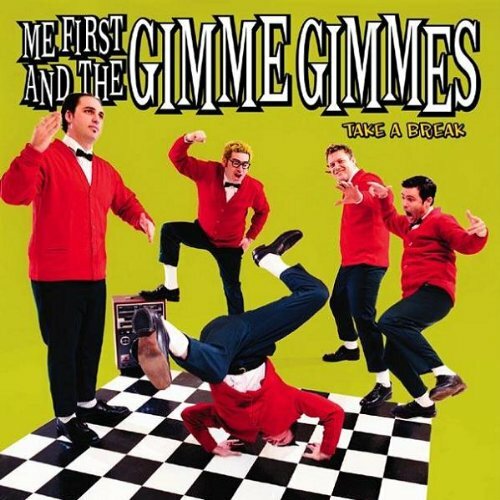 Song of the day: Me First and the Gimme Gimmes – "I’ll Be There"
Have you always wanted to hear The Jackson 5‘s “I’ll Be There” played as if it was The Cars‘ “Just What I Needed“? Yep, me too. The first time I heard it I was grinning throughout, but I laughed out loud when they started shouting “Hey!”. You are currently browsing the archives for the Me First and the Gimme Gimmes category.